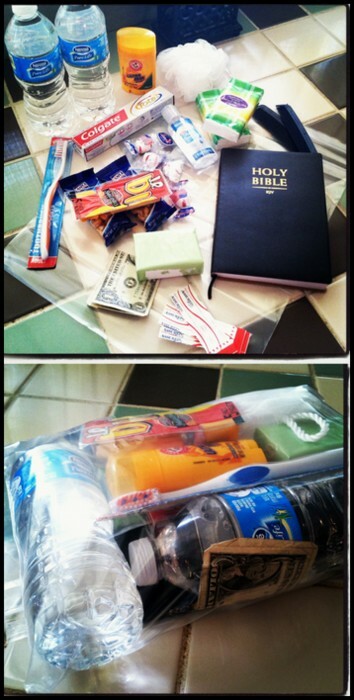 One thing I've seen before and thought would be really cool to do is blessing bags. I went to the dollar store and picked up some necessities that anyone would want to have. I picked up enough for three bags to have on hand to pass out whenever I ran into someone that would benefit from this bag. To fill three bags, it cost about $20 total and i have some leftovers on hand too. It was super easy and even fun to pack the bags and I am looking forward to the opportunity to give them out! Do you have other ideas that you have done to pay it forward? I'd love to hear! 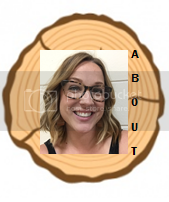 Summer week #3: Colorado Vacation! Some sites you must explore.